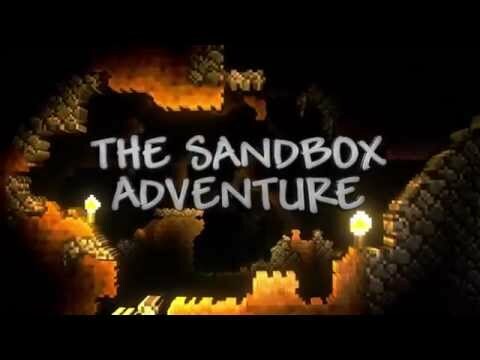 The critically-acclaimed sandbox adventure keeps getting better! Dig, fight, explore and build in Terraria's ultimate console edition. 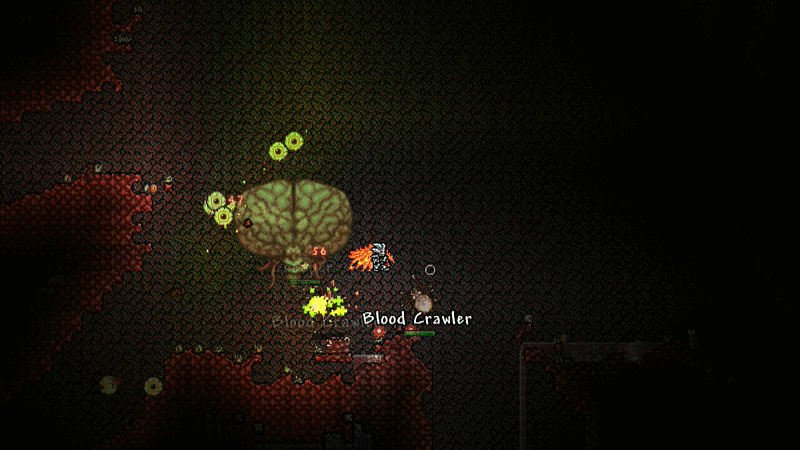 Discover Terraria's expanded console world, where action-packed adventure is just a pick axe swing away. The Xbox One and PlayStation 4 editions have seen a vast amount of content, features and over 1000 new items added to the original console game, now with over 1,300 crafting recipes, over 150 enemies and 15 bosses to battle. Explore vast and vibrant worlds with your friends and encounter treacherous perils including hundreds of twisted foes, magical creatures and mighty final bosses!